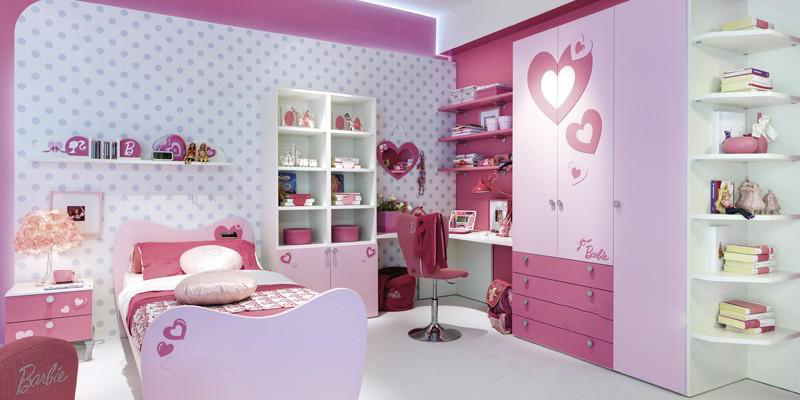 This Barbie bedroom has cute pink hearts decorating the closet and other furniture in the bedroom. 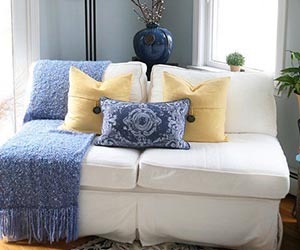 You will love how the polka dot walls keep even white walls from being boring. 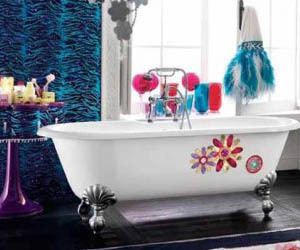 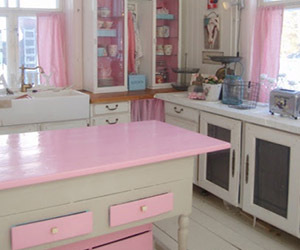 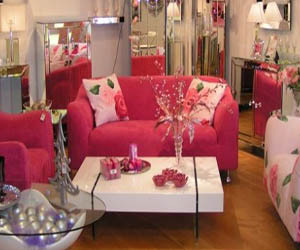 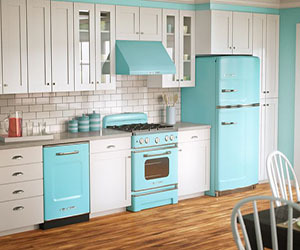 The use of different shades of pink is also a good use of color.